*or by calling the rectory for an appointment. Parishioners who couldn’t come to church should call the parish office to make arrangements with a priest at (718) 479-5111. Please call the parish office to make arrangements at (718) 479-5111. Entrance into the Christian community is an important step. Adults who are interested in being received into the church or are in need of any of the Sacraments of Initiation (Baptism, Confirmation and Eucharist) are invited to contact our Director of Religious Education, Ms. Monica Gonzalez at (718) 740-4090. 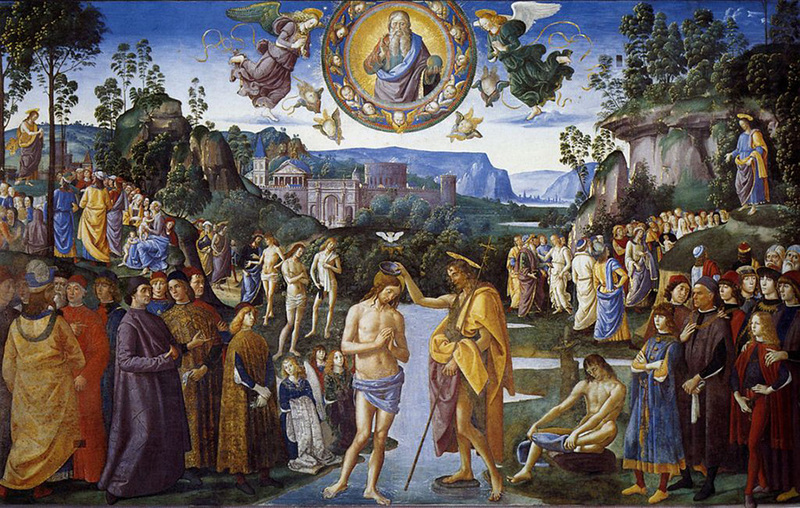 Infant Baptisms are celebrated once monthly (except during the season of lent). To prepare for your child’s Baptism, please call the rectory for an appointment at (718) 479-5111.
priests of the parish at (718) 479-5111.